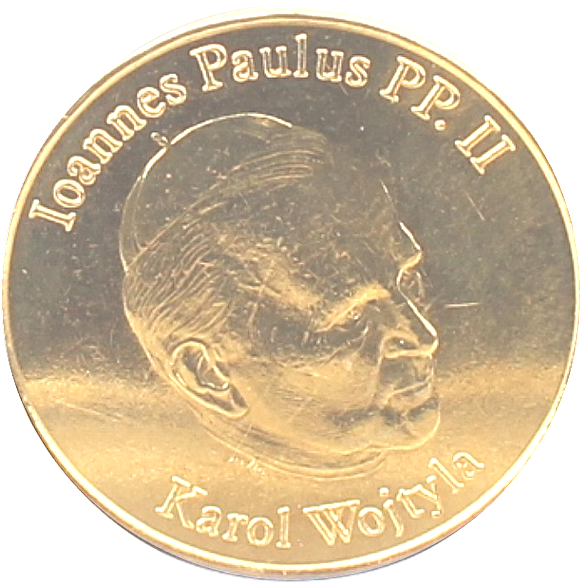 Pope John Paul II, born Karol Józef Wojtyla (18 May 1920 – 2 April 2005), served as Pope of the Catholic Church and Sovereign of Vatican City from 16 October 1978 until his death almost 27 years later. His was the second-longest pontificate. Only Pope Pius IX served longer. He was the only Polish Pope, and was the first non-Italian Pope since Dutch Pope Adrian VI in the 1520s.John Paul II has been widely acclaimed as one of the most influential leaders of the twentieth century. It is widely agreed that he was instrumental in ending communism in his native Poland and eventually all of Central Europe, Southern Europe and Eastern Europe,as well as significantly improving the Catholic Church’s relations with Judaism,the Eastern Orthodox Church, and the Anglican Communion.